2016 has been a rough year for some of us — at best a mixed bag, given the loss of so many beloved public figures, most prominently in the golf world, Arnold Palmer. So strap in and straighten up — this is going to be a long list. Bestow more distance on your loved ones with a Z 565 or Z 765 Srixon driver ($450) and some matching Z F65 Fairway Woods ($250). I’m not sure I’ve played any clubs longer than these. Next, give the gift of greens in regulation with a set of forged Srixon Z Line irons ($1,100). 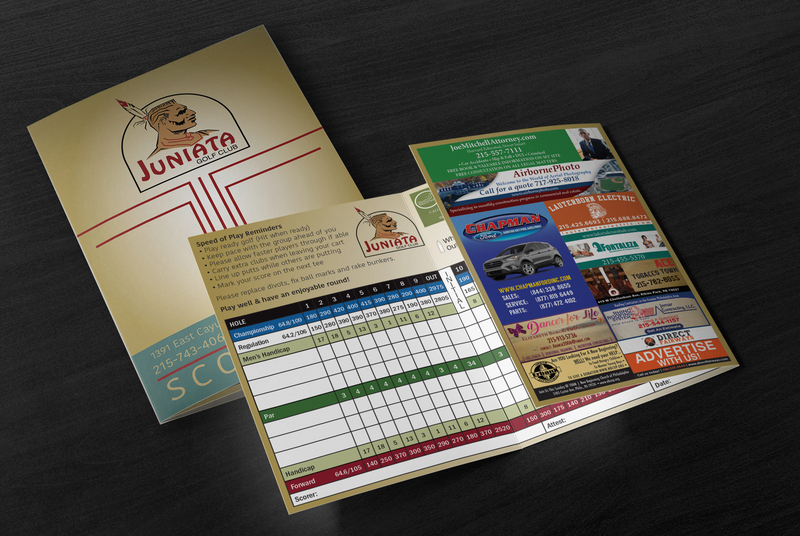 There’s a set suited to any skill level. Last but not least, Srixon’s golf balls range from the premium Z-Star and Q-Star models to the Soft Feel, which might be the best all-around low-compression ball on the market for the money. 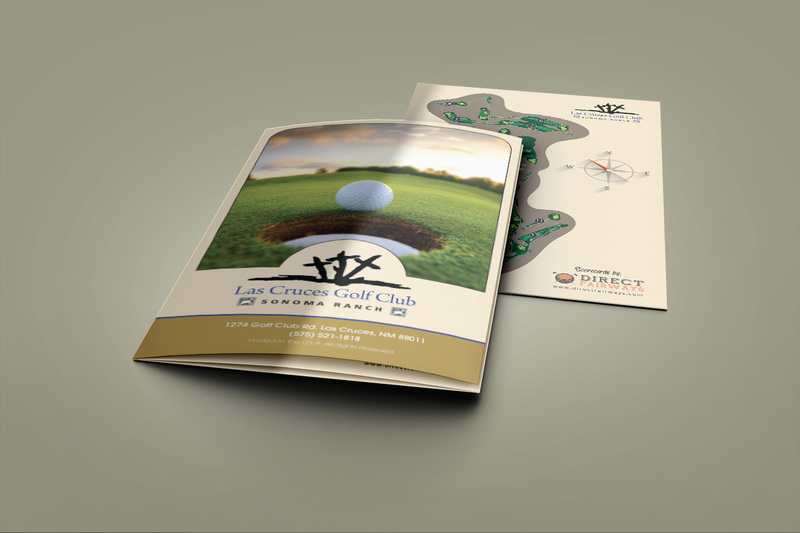 Now that you’ve lavished a full new set of clubs on your favorite golfer, give him/her something to put them in. 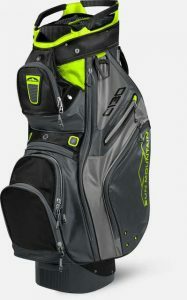 The Sun Mountain C-130 Cart Bag ($230) is spacious and full of neat design innovations, such as extra security straps so your clubs don’t fly off the back of the golf cart. Even if you don’t want to spring for an entire new set of clubs, you can make an old set feel new again with a set of new grips. The Champ C2X grip ($4 each) was introduced on the PGA Tour during the Wells Fargo Championship in May and became the grip of choice for many Tour players. Traditional, long-lasting and budget friendly, these grips will improve feel all the way down your set of clubs. Post-round revelry is often more memorable than mid-round heroics. 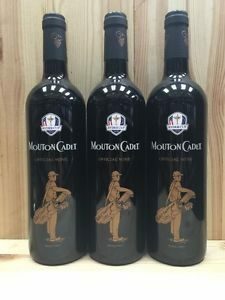 The perfect libation for 2016 is the Official Wine of the 2016 Ryder Cup: Baron Philippe de Rothschild Mouton Cadet ($15). This is a brilliant claret that stands up to grilled steaks but won’t overpower a lighter cheese and fruit plate. (Or, if you’re like me, you’ll drink it with both of these things in the same meal.) If you’re feeling really generous this holiday season, want to try to forget 2016, or wish to raise a glass to the legends we have lost, buy it by the case and cellar it to savor over the next couple of years. Okay — equipment is taken care of. Move on to dressing up your favorite golfer. For the youngest — and young at heart — golfers on your list, check out Tattoo Golf for edgy, slightly spooky, yet fun, golf apparel. 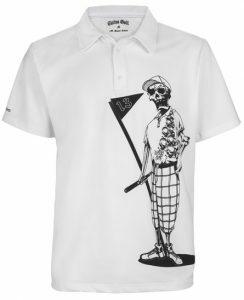 Tattoo’s polos, shorts, skirts, caps and other accessories are full of golf-ball-dimpled skulls, crossbones-like irons and dapper skeletons — a little gallows humor can do wonders in difficult times! Tattoo’s pants and shorts range from jet black to some pretty wild patterns and fit beautifully (even if your golfer’s heart is younger than his waistline). Taking a brief detour from apparel, if Tattoo Golf apparel is ideal for the golfer on your list, the Braven 105 wireless speaker ($50) is certain to be a hit, too. 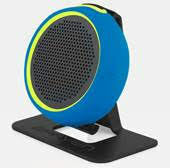 This light-weight, go-anywhere speaker can be strapped to any motorized or push golf cart and synched to your smart phone. Playing music on the course is gaining in popularity, and it might just be one of the hooks that draws younger golfers into the game. I got one for my 13-year-old son, and he loves it; he takes it with him to the practice range, to the lake fishing, on his bike — literally everywhere. Gift cards are, quite frankly, some of my favorite gifts to give and receive. 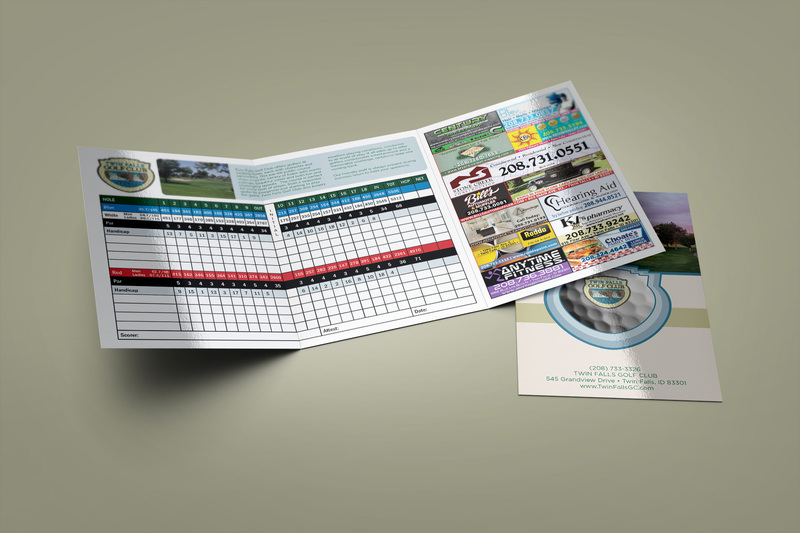 GolfNow gift cards are good for rounds on any GolfNow course, and they can even be emailed to the lucky recipient. 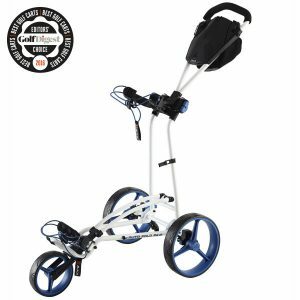 (You can also view $50 limited time specials on courses and equipment at GolfNow’s Deal Caddy site.) 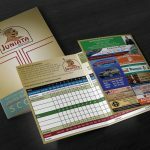 Shopping and giving online? Yes, please. 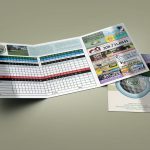 If you’re hoping to hook occasional golfers or even non-golfers on the game, try a TopGolf gift card. Never heard of TopGolf? 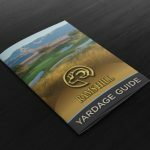 Well, it’s a fast-growing, golf-centered entertainment concept that has spread to some 35 locations around the U.S. (and more in the UK). 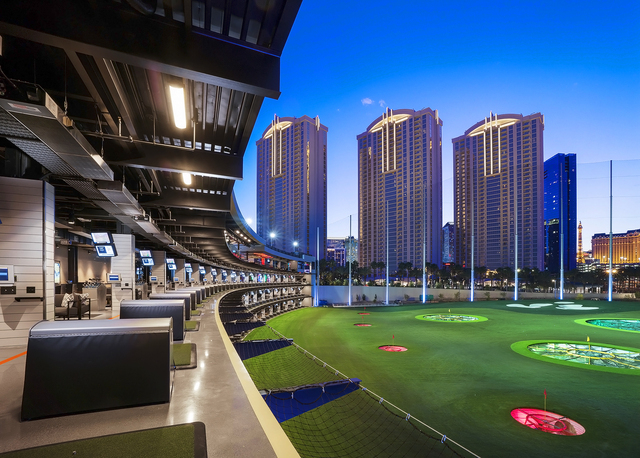 Basically, TopGolf is a driving range with targets and computer-chipped balls that let you and your friends and family play several different games all while eating and drinking the day or night away (or day and night). Fantastic menus, great games, and a nightclub-like atmosphere have combined to make TopGolf one of the most popular spots for singles and couples in many major cities and growing. Additionally, you can use Itson.me to buy a golfer anything from golf balls to a round of golf at their favorite local course. Check out Itson.me for a list of participating courses. 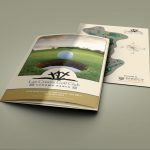 You will also see a “Gift this course” link next to participating properties in many of our articles on Golf Advisor. Winter weather can get iffy at times, even in summery climes. 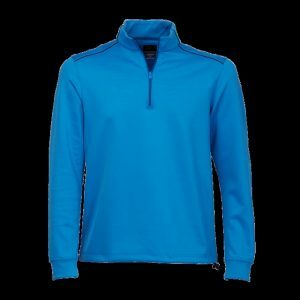 The Greg Norman Weatherknit quarter-zip mock ($79) and quarter-zip half-sleeve ($89) are knitted from moisture-wicking fabric that allows perspiration to evaporate yet remains waterproof in the rain. Norman’s shark logo is one of the most identifiable in all of golf, and his clothes are some of the best made in the sport, too. 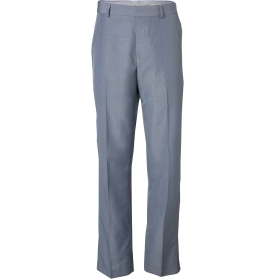 Whenever I wear Greg Norman apparel, I always feel extra dapper. No golfer turns down a new polo. Antigua polos are a staple of most golfers’ wardrobes — they’re affordable, stylish and made well enough to last many seasons. (I’ve had some of my Antigua polos for over a decade, and they’re still some of my go-to shirts.) Antigua’s new Perfected Pique ($45) offers a four-way stretch fabric that is light and moisture wicking, and it comes in more colors/styles than ever before. Let us not forget our lady golfers when it comes to golf fashion. Tail Golf (tailactivewear.com) has what must be the largest selections of tops, bottoms, and outerwear suitable for both on and off the golf course — literally dozens and dozens of color/style combinations. Tail’s ankle pants ($49.50) are, in the words of my 18-year-old golfer daughter, “super cute!” And the Ophelia top in the “marbles” pattern ($75) completes a very sporty outfit. On my home course, whose greens are infamously difficult to read, the Vino lenses turned the putting surfaces into a kaleidoscope of colors and shapes. 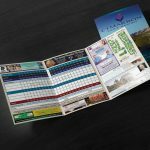 I passed them around my foursome to try out, and the comments ranged from “Wow!” to unprintable. Nevertheless, I was able to read putts much better than normal when I put on the lenses and after I got used to the flood of new and colorful visual input. Okay, so your beloved golfer has been fully equipped, impeccably dressed, perhaps just slightly tipsy, and — maybe a little sore. Never fear! The Rolflex ($60) is a new golf recovery system that allows you to massage sore arms, hands, legs and feet. It combines the smooth moving compression of foam pads with variable pressure to work out muscle and tendon soreness. Last month, I was fighting some carpal tunnel pain in my right forearm (thank you, writing job), which wasn’t helping my golf swing at all. I began regular sessions with the Rolflex after both work and play, and within a week, the pain had subsided. It also worked wonders on some plantar fasciitis that had been lingering for a year. Golf gifts under the tree can’t be beaten, but it’s also nice to have a few in your stocking, too. No matter your handicap, you can never have too many golf balls. You can afford to stock up for all of 2017 with the new Top Flite Gamer Tour balls ($25/dozen at dickssportinggoods.com). Lee Trevino won all of his majors playing Top Flite, but the moniker “Top Rock” has turned some golfers off the noble brand. The new Gamer Tour balls are soft around the greens and yet longer than they’ve ever been. 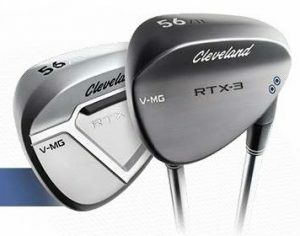 Their performance will fit any golfer, but their reasonable price point will make it less painful if you lose a few. 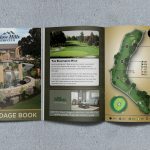 You can get this Golf Digest Gold Medal winning ball personalized for free this holiday season, too (dickssportinggoods.com). Bridgestone’s new e6 SOFT and e6 SPEED balls are only slightly more expensive ($29/dozen) but are touted as “premium” balls. In fact, Bridgestone is so confident in the quality of these balls, they’re shipping testing sleeves along with sleeves of Titleist ProV1 (to compare to the e6 SOFT) and ProV1x (to compare to the e6 SPEED). As far as I know, this is an unprecedented marketing move, and, as far as I can tell, there’s no difference between the Bridgestones and Titleists, aside from the $20/dozen higher cost of the latter. I don’t know about where you live, but in the southeastern Midwest, the summer of 2016 was humid like never before. By the end of 18 holes, I would often go through three golf gloves, and even then, my clubs felt like they were twisting out of my sopping wet hands. Then I found Grip Boost Golf Spray ($13), a new “stick-um”-sort of spray for golfers’ glove hands. It doesn’t harm your golf gloves, and eventually wears off. But a few squirts keep your hands and club grips tacky for a couple of holes, even in the humidity. Now don’t get me wrong, I’m not complaining about the heat, especially not as the thermometer dips down below golfing levels where I live. But at the same time, the coming of this joyous, and usually colder, gift-giving season brings with it the end of a tough year. Here’s to hoping 2017 treats us, our loved ones and our heroes a little more kindly than 2016 did.